Based on collections of rotifers from 212 localities in arctic North America, the patterns of distribution and composition are evaluated. An attempt is made to discern the dominant components of the rotifer community in arctic habitats. One hundred and sixty five species of rotifers are reported, three of which represent new records for North America. With increasing latitude and decreasing summer temperatures, a decline in species richness and change in species composition is observed. Some rotifers that previously were not adequately described are redescribed and illustrated. 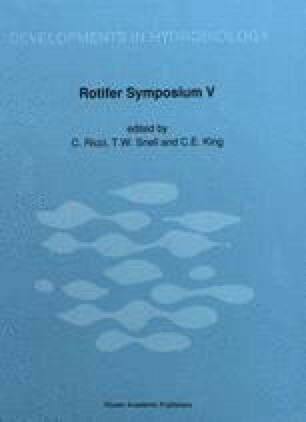 The significance of the dispersal capacity of rotifers in the arctic is discussed.